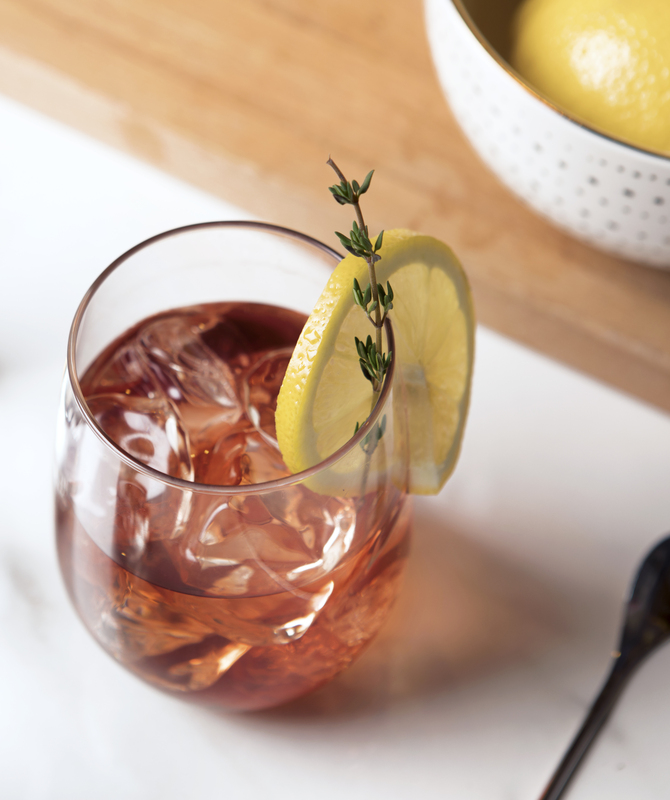 Made with our classic Van Gogh Vodka, It's Gogh Thyme is a refreshing spring cocktail that can be enjoyed casually or as a quick party cocktail. 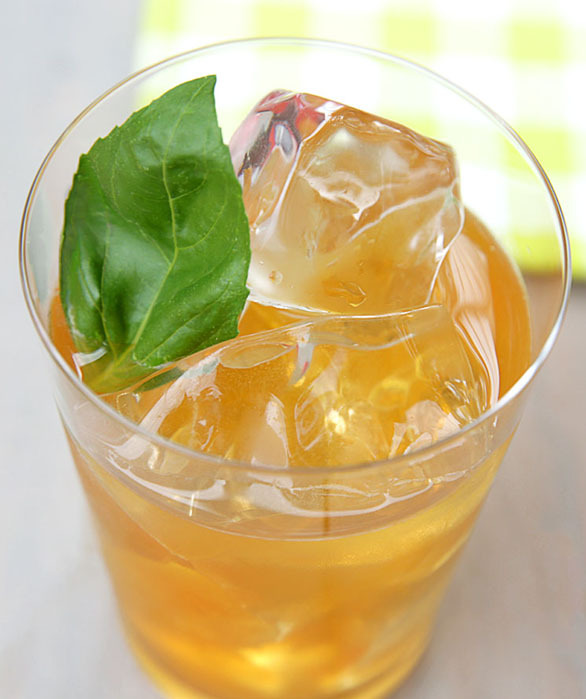 A simple cocktail to prepare, It's Gogh Thyme will leave more time for enjoying the cocktail, and less time making it. Build directly into a wine glass or large goblet type glass. Stir briefly. 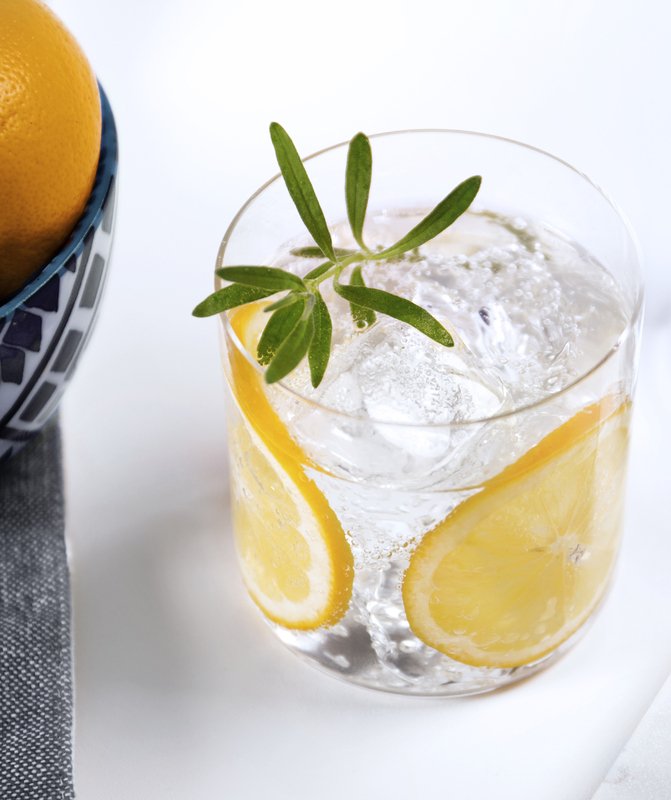 Garnish with fresh thyme and lemon wheel on rim of glass.